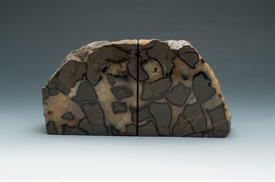 Geological Rocks from Madagascar for sale affordable pricing ! 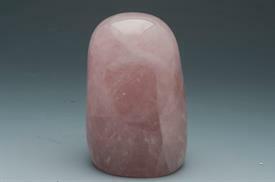 Rose Quartz Stalagmite Freeform 2X3x4. 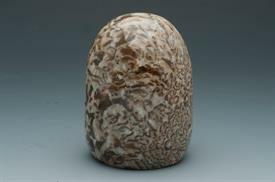 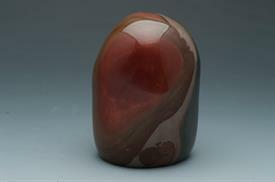 Desert Jasper Stalagmite Freeform 2.5X2.5X4.